A small, street-ready backpack with big style and versatility. 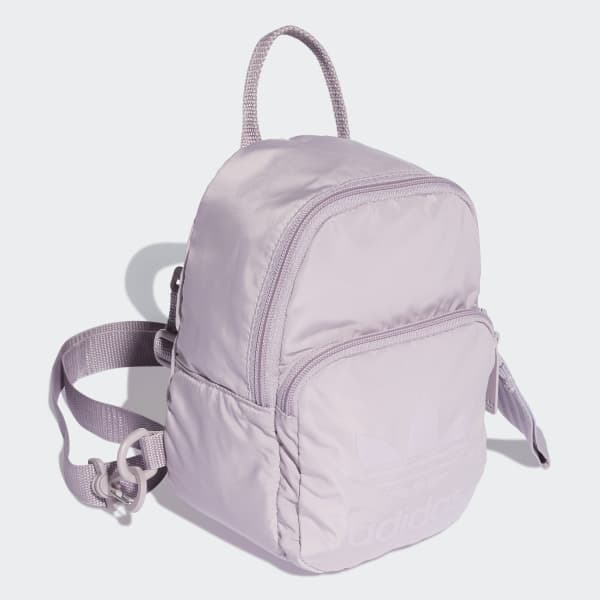 Rooted in sport and relevant on the streets, this mini backpack is built in polyester twill. It's detailed with an oversize zipper pull and a subtle Trefoil logo on the outer pocket.